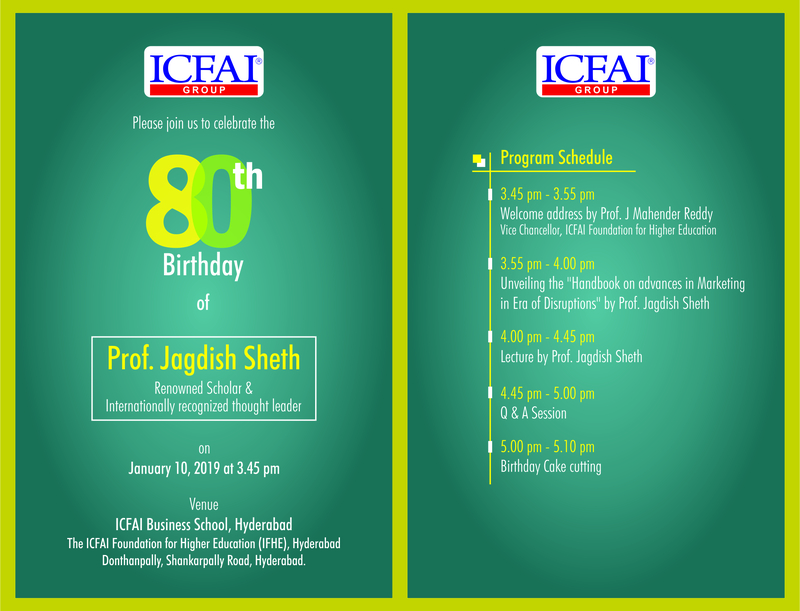 ICFAI Business School (IBS)-Hyderabad is a constituent of the ICFAI Foundation for Higher Education (IFHE), a Deemed University as per the UGC Act 1956. 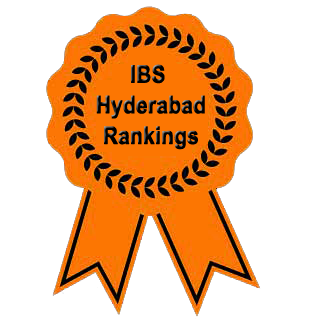 IBS-Hyderabad is one of the top business schools in India. 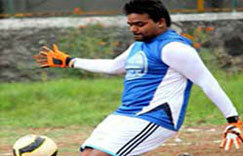 It has been ranked at #12 in the nation by Hindustan Times in a 2012 survey. 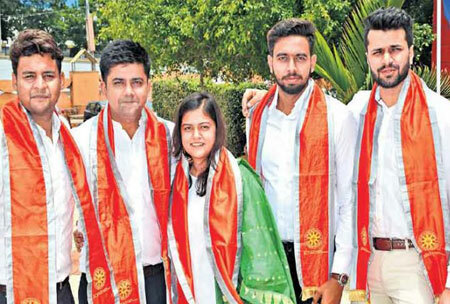 The school has been re-accredited by SAQS (South Asian Quality Standards), rated A** by CRISIL, EB2 IN by ICRA and as an “Excellent” Business School by Eduniversal. 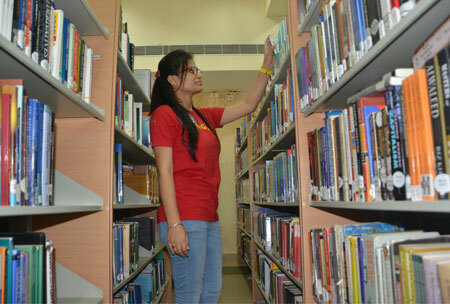 IFHE has well-stocked library containing reference materials, magazines, journals and books of national and international publications. The cen tral library has a collection of 75582 documents, subscribiption to 46 International & 62 National Journals. The Seventh Convocation ceremony of IFHE, Hyderabad, was held on October 10, 2017 at IFHE Campus, Dontanpally, Hyderabad. 1,466 students were awarded degrees during the convocation. The student community at IBS is truly diverse; students come from different states, social and cultural backgrounds, and all walks of life. They become a part of the IBS community, and get an unparalleled exposure to different cultures, languages and ways of living. 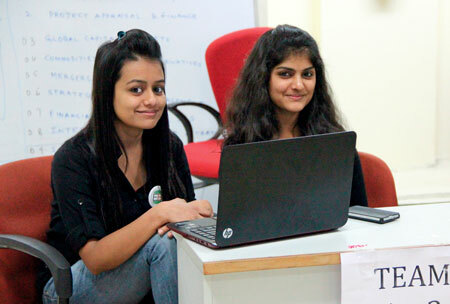 The campus is equipped with latest state - of - art technology of computer network with high speed backbone and security. 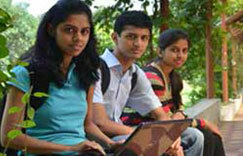 The complete campus area is covered under the umbrella of wireless (Wi - Fi) network. 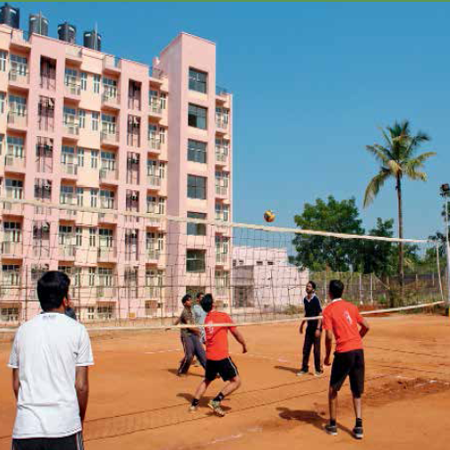 Sports and recreation play a vital role in the overall development of students. 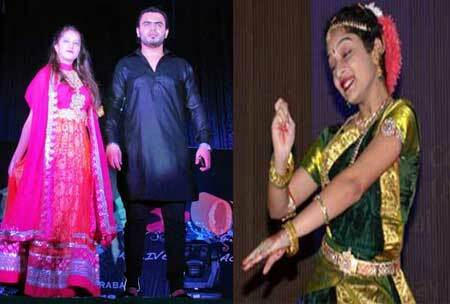 It helps students to rejuvenate healthy body and mind after a hectic classroom schedule. 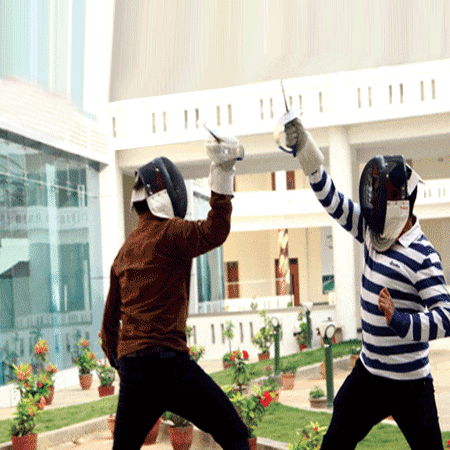 Practice oriented courses with emphasis placed on application of principles, tools and concepts.